Welcome home, John. We've missed you, buddy. Yeah, I'm gonna be the guy who leaves a review of an album before it's released. I know.. I know. I've muttered unkind things about others who do this, but I finally understand why someone would. 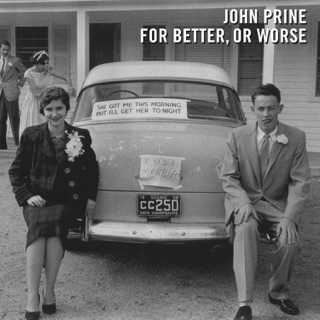 Having a new John Prine album (or even just a single track prior to April's release) is like catching up with an old friend. The chorus imploring us to "come on home" reverberates back through the years for me. 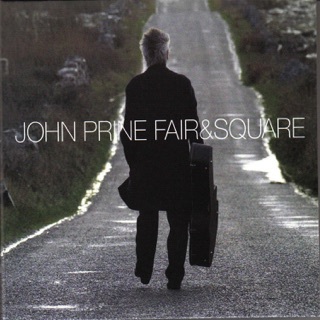 New Prine on the stereo is just that- coming back home. 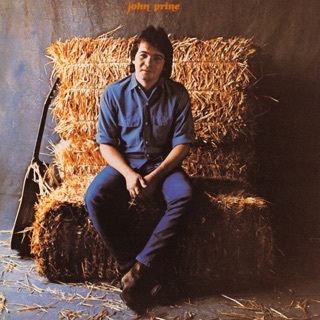 When I was a child in the '70's, John Prine sang to me from my father's Pioneer turntable. The man's voice was as welcome and familiar as any member of my family, ever-present throughout my childhood, adolescence and adulthood. The turntable gave way to the eight-track, cassette, CD and MP3. . but his unmistakable guitar work, lyrical wit, and soulful charisma only got better as I aged along with them - regardless of the medium the music was stored on. I instantly loved (but only fully appreciated over time) his lyrics and melodies. They're fine wine, deepening with meaning and impact as I've grown older. In my mid-40's now, they resonate in ways my younger self could not have imagined. This man captures unfiltered LIFE in song. His music is honest, raw, empathetic, and it speaks truth. 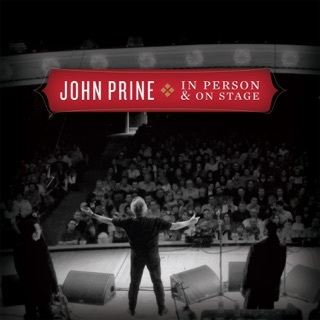 To paraphrase Bob Dylan, "nobody writes like John Prine". Two years ago, I scratched an item off my bucket list when my wife bought me front row tickets to see him perform in Seattle. 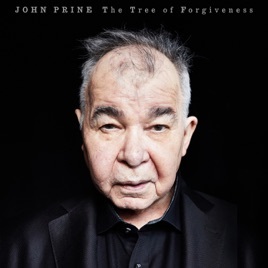 I had questioned then if I'd ever see another new John Prine album. 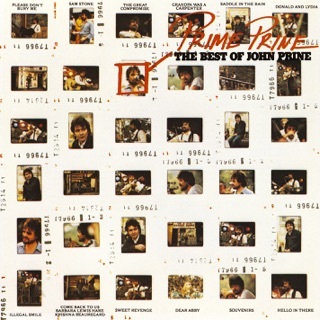 The fact that this album exists at all earns it five full stars from me. He makes me feel both older and younger. Love this man. 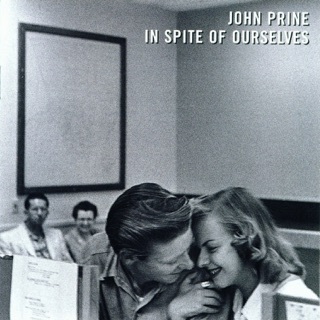 What a treat, in this bleak winter, to hear a comforting warmth in John Prine's new single...I rarely pre-order anything...except when it comes to John Prne...His version of Clay Pigeons by the late Blaze Foley...gets me everytime.